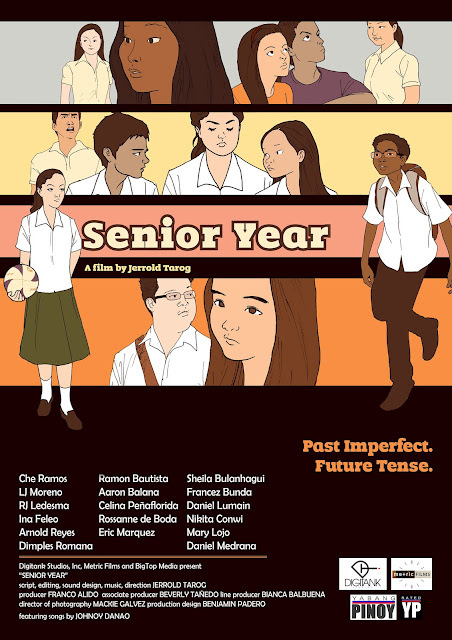 Win passes to the screening of Senior Year! 2. Tweet: "Hey! @megannmonday is giving out passes for the movie screening grand launch of Senior Year! Join here: http://bit.ly/MqSxnd"
Two readers will win two passes EACH. I will announce tomorrow (June 21, 2012) on my Twitter! I really want to watch, but unfortunately I can't due to a conflict with my schedule. Go on and join!